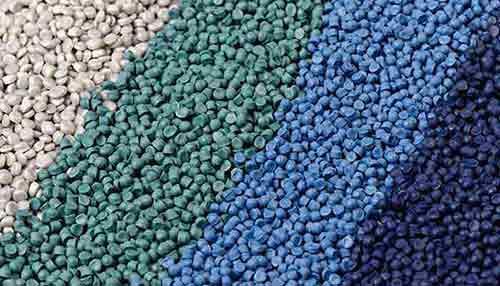 BURKAY UGUR CHEMISTRY, Granules for plastics, high quality LDPE pellets, Recycled LDPE Granules, on EUROPAGES. Burkay & Uğur Company, leader of the sector, is aiming to increase their annual turnover of 250 million TL to 300 million TL. Targeting a measurable and manageable growth, Burkay & Uğur Company is contributing to competition power of their 30 business partners in 18 different countries. Operating in the sector since 7 years, and supplying raw materials for companies in automotive, packaging and infrastructure sectors, Burkay & Uğur Company takes 7% share of the total import in the domestic market. The company is on the eve of moving their headquarters to Istanbul and started to build a logistics center of 20.000 sqm in Kıraç. Burkay & Uğur, providing 15000 t LDPE pellets annually, adopted the principle of supplying the raw materials required by the business partners on time and with competitive prices. 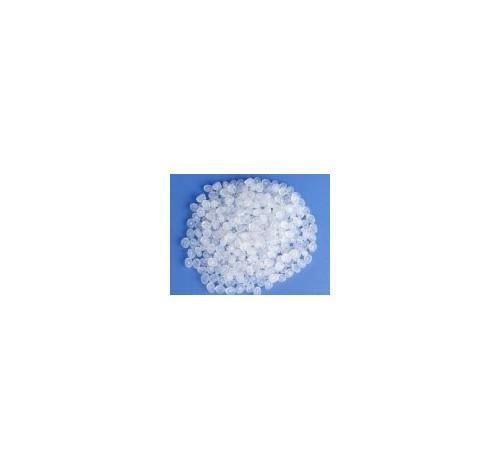 Burkay & Uğur Chemical Company is the leader plastic raw material distributor. 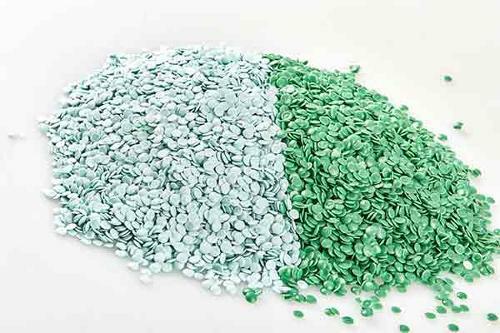 Low Density Polyethylene, polystyrene, polypropylene and PVC are among their product range. Company’s annual volume is above 200.000 mt tons via the sales realized through the warehouses located in Istanbul, Mersin, Izmir and Bursa. That Burkay & Uğur are in a commanding position in the market and a customer focused company secures their position among Turkey’s leading polymer distributors.